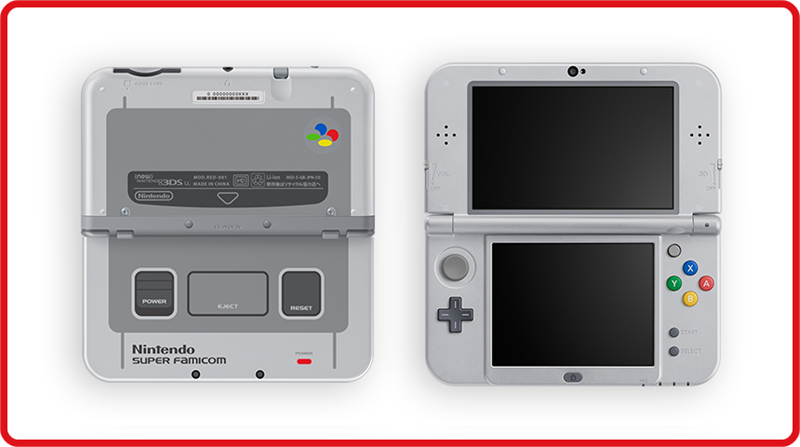 Reservations are welcome for the Super Famicom themed New 3DSLL which is scheduled to ship in late July 2016. The 3DSLL bears the nigh perfect likeness of the Super Famicom console which ruled the Japanese video gaming all the way back in the early 90's. 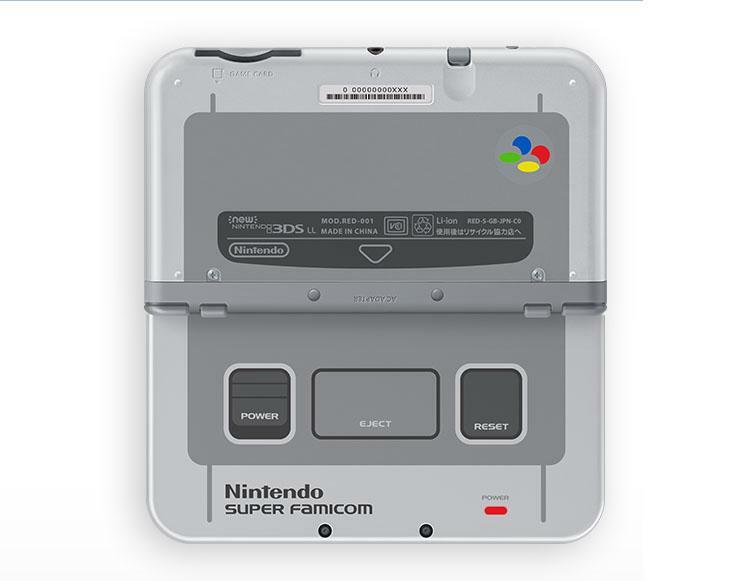 In addition to the limited edition Super Famicom 3DSLL, the package includes a 4GB MicroSDHC memory card, DLC for a 3DS theme, and six AR cards. 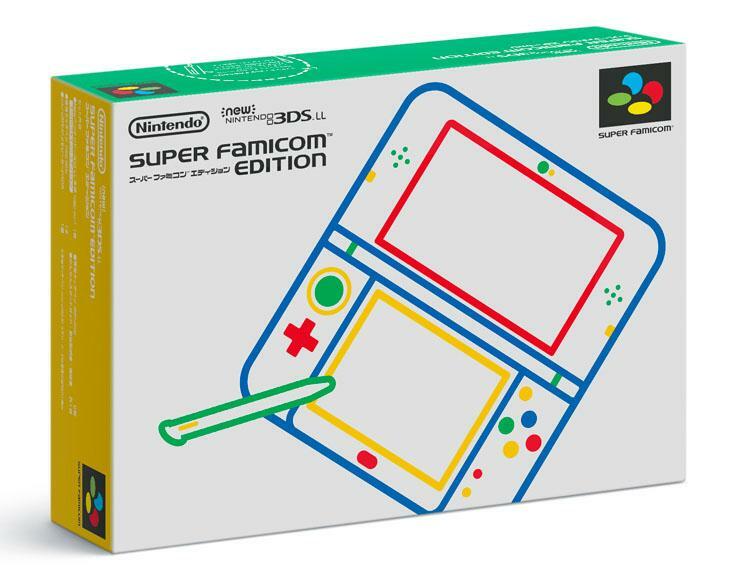 Preorders and new orders are welcome to ship on or around August 4, 2016 which is delayed from late July 2016.